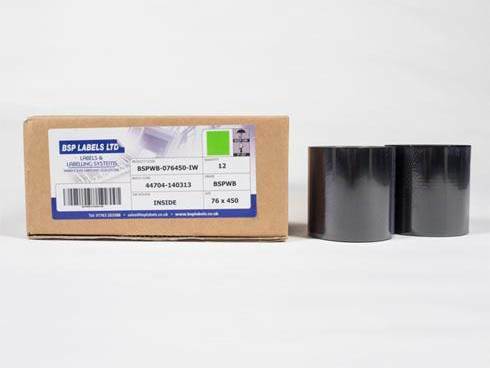 BSP Labels has been providing a wide range of bespoke labelling solutions to a broad spectrum of customers for over forty years. 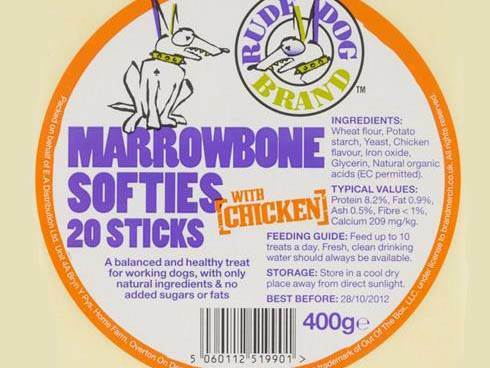 Throughout that whole time we have endeavoured to put each and every customer first by listening and consulting with them on a regular basis to ensure they get the right product for their specific labelling application. BSP Labels also has a reputation for its outstanding service not just on quality but for our competitive pricing. We always use only the best materials available to ensure the right outcome. As an accredited ISO 9001 company you are guaranteed full traceability of your products. 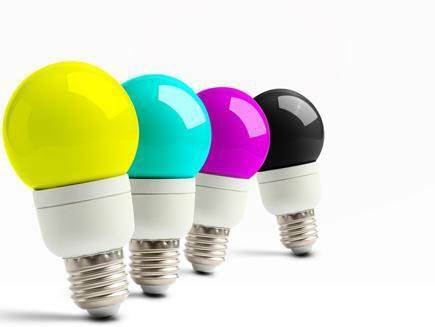 Every manufacturing procedure undertaken is conducted to strict procedures translating to a fast, highly efficient and cost effective supply service. The core business of BSP Labels revolves around designing and printing bespoke self-adhesive labels. We will design and manufacture a label for any purpose so whatever your application we can deliver. Our labels will not only enhance your design but promote growth so why not get in touch to find out more. 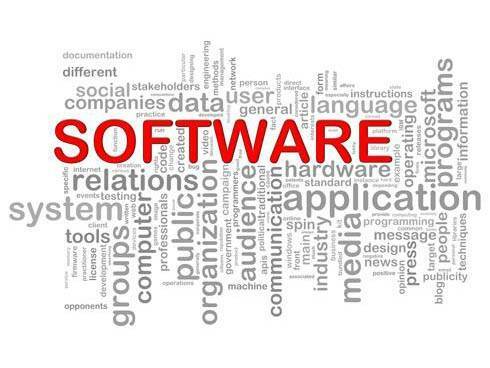 This service allows for our customers to personalise and tailor their label requirements to a specific set of data. 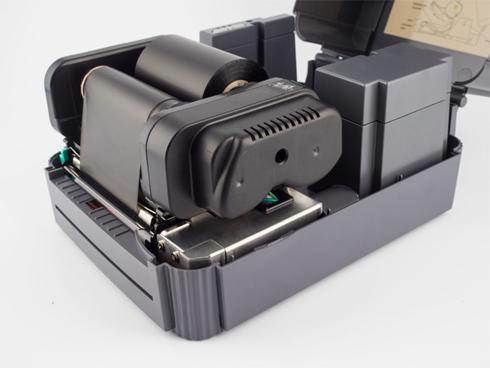 As barcode label suppliers BSP Labels can print barcodes and variable data on to both plain and pre-printed labels so whatever your variable data printing needs we've got it covered. 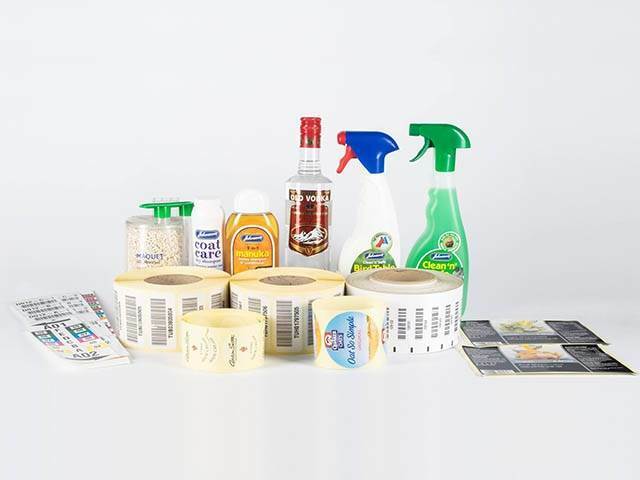 Thermal transfer is the preferred choice for printing labels by a large majority of our customers so whether you require large print volumes or small simple labels we can assure you the advice we give will be based on your exact business needs so to find out more please do not hesitate to get in touch. 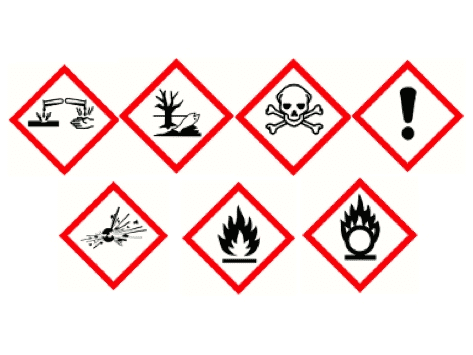 As you would expect from a leading label specialist, BSP Labels offer the complete supply service including labels for chemical and hazardous applications all of which are compliant with current EU regulations. 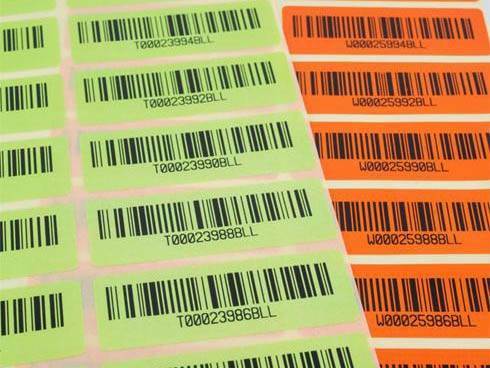 BSP are specialist barcode label suppliers, we are able to print these fully bespoke to your requirements. 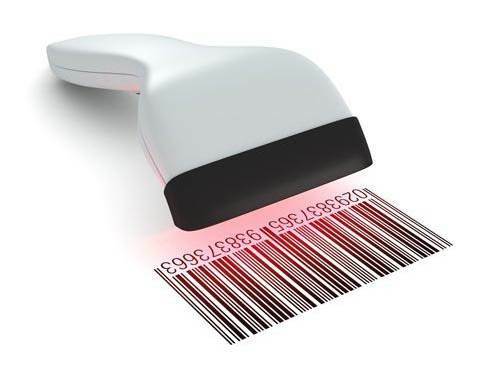 Not only are we suppliers of barcode labels but also of the very best barcode printers on the market. We also offer a bespoke range of solutions for warehouse labelling as well as providing an installation service utilising a fully qualified installation team. 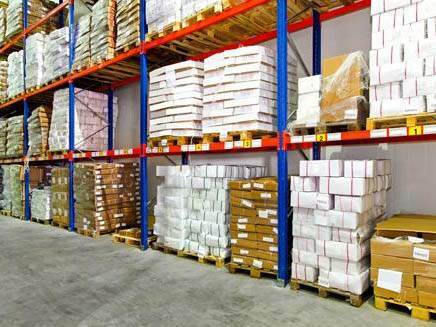 The warehouse and racking labels from BSP are hard wearing, fit for purpose and suitable for all types of environments from everyday temperatures to cold stores. 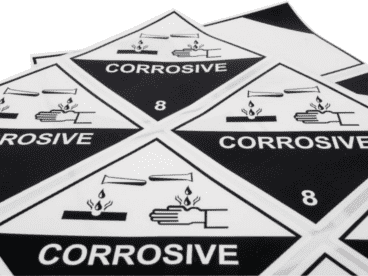 For many years now BSP Labels has been supplying specialist labels to chemical companies to meet their HazChem needs. We have a vast knowledge in all areas of chemical labelling and regularly keep up to date with any legislation changes so we can advise accordingly. Digital printing offers total flexibility when it comes to choosing between either single or full colour labels. A full range of self-adhesive options are also available. 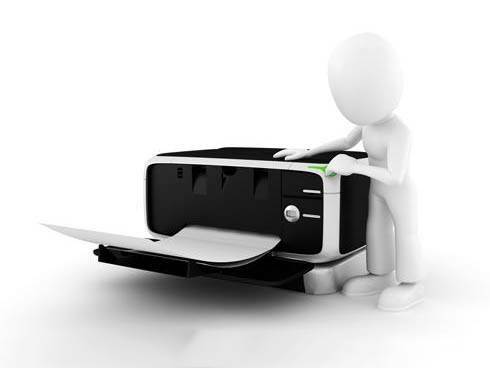 Because no printing plates are required digital printing puts control of expenditure firmly in the hands of the client. Our main goal is to help our customers achieve their objective so we always ensure our products are manufactured to the highest quality and endeavour to provide a service at an affordable price.